The Clarion River was just voted the best river in Pennsylvania for 2019! 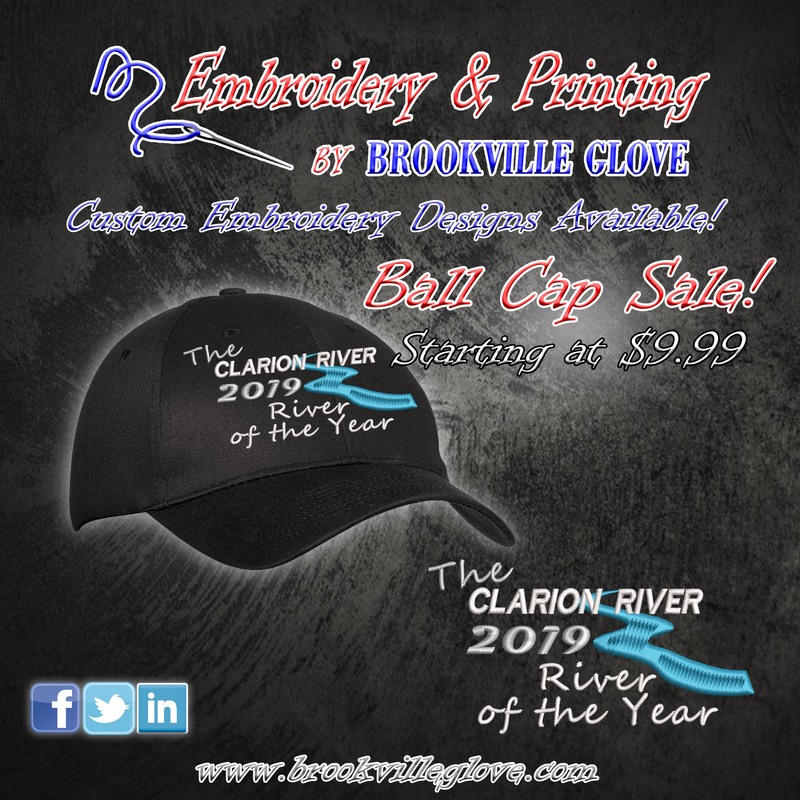 Embroidery & Printing by Brookville Glove is now selling these custom 2019 River of the Year hats in our office store and ONLINE! Represent the Clarion River and local community by purchasing one of these hats! Stay warm and DRY with this great jacket. Whether you are buying it for yourself, a gift, or for coworkers this jacket will definitely be a hit. #1 State how many jackets you would like to order and what size. CUSTOM Knit Cap...starting at $9.99. 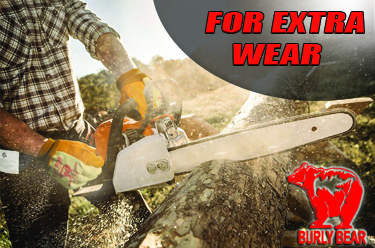 Bulk pricing available...NO MINIMUM order required. #1 State how many you would like ordered.